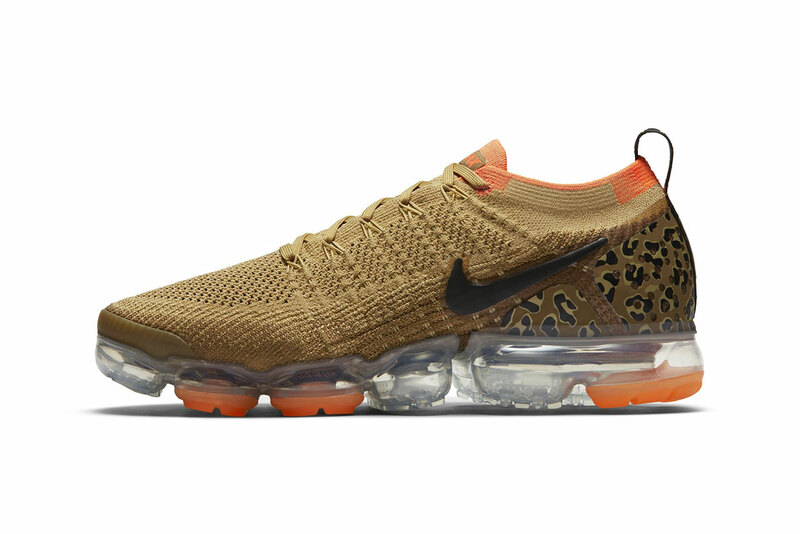 Hot off the heels of “Tiger” and “Zebra” editions, Nike‘s Air VaporMax 2.0 now surfaces in a leopard print colorway as part of its upcoming animal-themed pack. This leopard print Air VaporMax 2.0 is expected to release this Fall for $190 USD at Nike’s web store and select retailers worldwide. Let us know which colorway from the animal-themed pack is your favorite in the comments below. He puts together a trendy outfit with his Nike React Element 87s. Also featuring a Café Kitsuné.